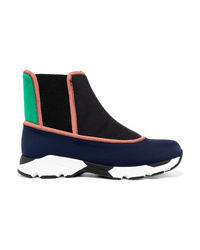 Marni Color Block Neoprene Slip On High Top Sneakers $207 $690 Free US shipping AND returns! 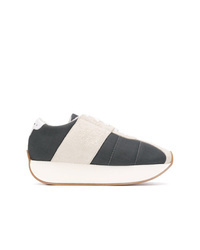 Marni Mary Jane Strap Sneakers $552 Free US Shipping! 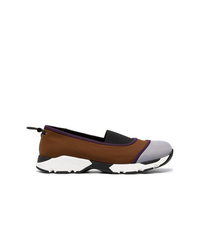 Marni Brown Neoprene Slip On Sneakers $264 $529 Free US Shipping! 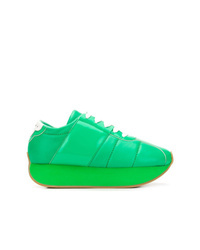 Marni Platform Sneakers $653 Free US Shipping! 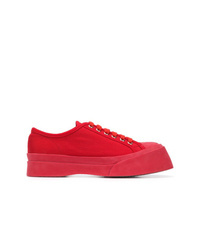 Marni Platform Sneakers $552 Free US Shipping! 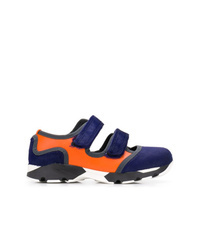 Marni Colour Block Sneakers $552 Free US Shipping! 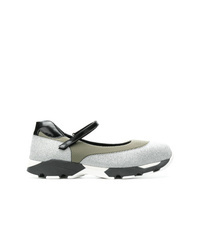 Marni Flat Touch Strap Sneakers $552 Free US Shipping! 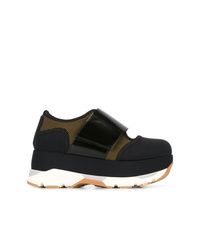 Marni Bigfoot Sneakers $552 Free US Shipping! 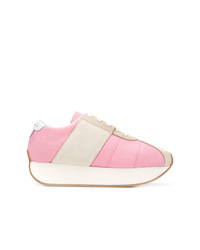 Marni Flatform Sneakers $552 Free US Shipping! 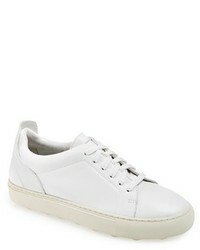 Marni Floral Print Sneakers $337 Free US Shipping! 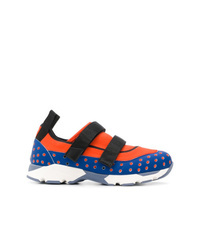 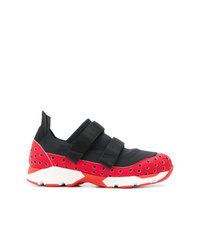 Marni Touch Strap Sneakers $585 Free US Shipping!